Welcome to Justice Quotes. 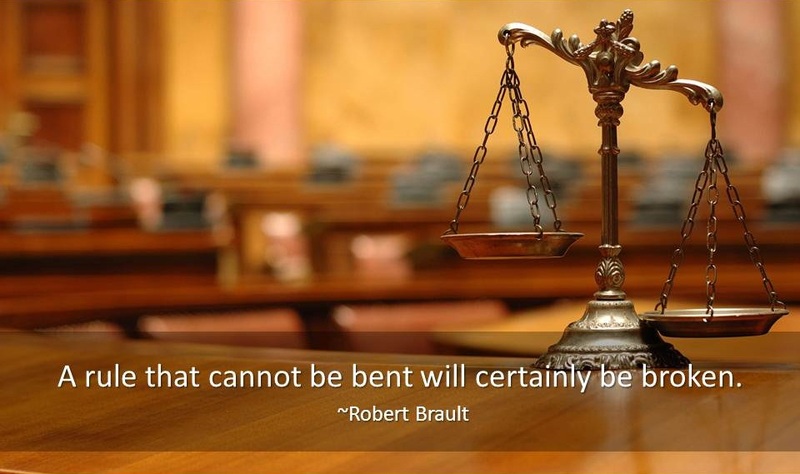 Here you will find famous quotes and quotations about justice. Law and order exist for the purpose of establishing justice and when they fail in this purpose they become the dangerously structured dams that block the flow of social progress. ~Martin Luther King, Jr. The moral arc of the universe bends at the elbow of justice. ~Martin Luther King, Jr. This is a court of law, young man, not a court of justice. ~Oliver Wendell Holmes, Jr.